Real estate mogul Eric Jenner is more than willing to work with his childhood friend Sofia. The single mom needs to provide for her adorable twins. But will combining business and pleasure lead to love…or to heartbreak? 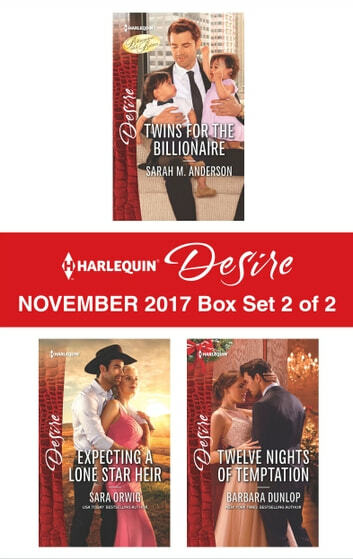 Look for Harlequin® Desire's November2017 Box Set 1 of 2, filled with even more scandalous stories and powerful heroes!